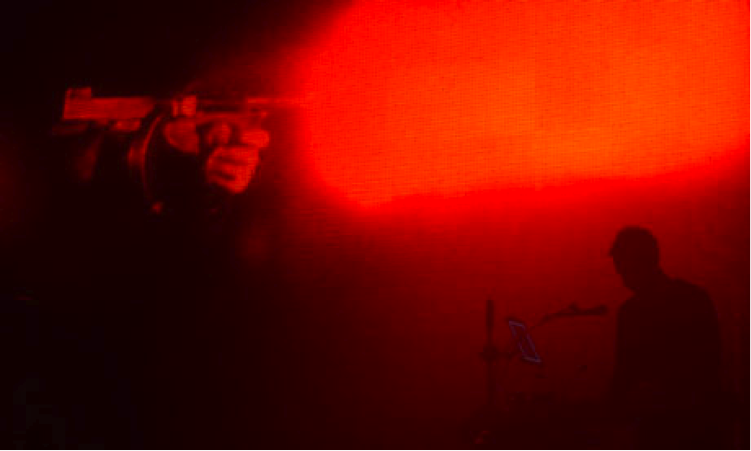 What is Massive Attack v Adam Curtis exactly? Is it a live show? Is it a movie? Is it theater? Is it a performance art piece? It's all of those things but not in any way you can easily put your finger on. For starters, the title is a bit misleading, and wrongly evokes assumptions of a Massive Attack live set with Curtis directed video projections.